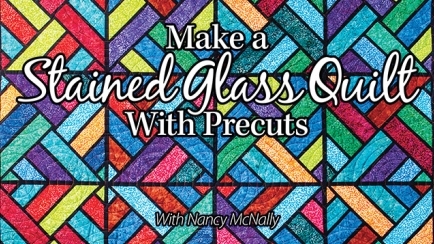 Nancy McNally is passionate about every aspect of quilting -- designing, piecing, quilting and binding. 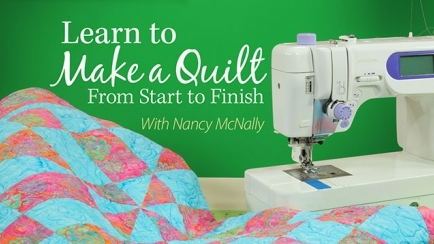 For nearly 20 years, Nancy has been fascinated with the idea of taking whole pieces of fabric, cutting them up and then sewing them back together into a beautiful quilt. Her exploration of the world of quilting has been successful. 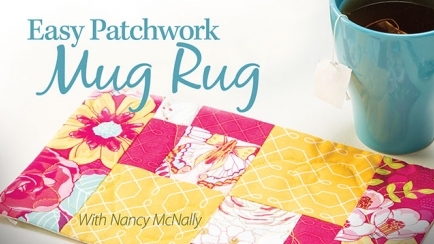 Nancy's quilt work has been published in various publications and magazines, including Annie's Quilter's World magazine. She gives credit to her husband, family, friends, shop owner and the Quilter's World editor, Carolyn Vagts. She could not have done it without them! 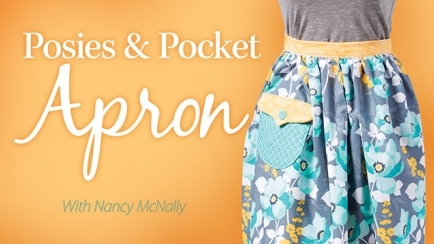 See more of her work at www.nancymcnallyquilts.com. Displaying 1 - 9 of 9 classes(s) found. 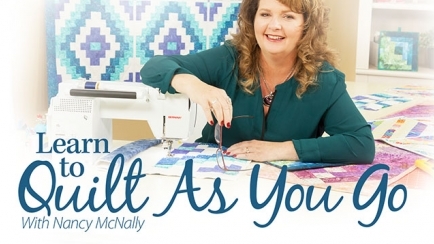 If you've always wanted to learn how to make a quilt, then this class is for you! 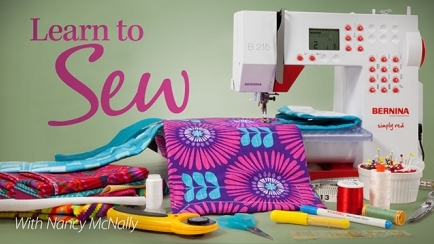 You'll learn, step-by-step, how to cut, piece and quilt two fabrics into a beautiful quilt! 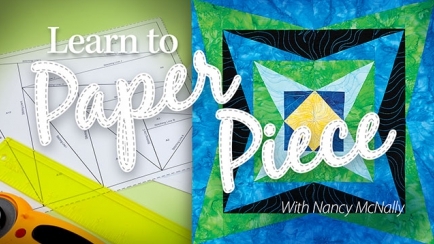 Learn how to make beautiful quilts with perfect and precise points with the paper-piecing technique! 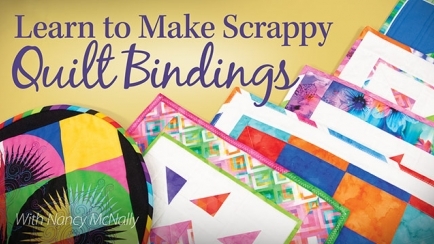 Learn to piece, quilt and finish your projects all at once with several fun and easy quilt-as-you-go techniques!